Starr Septic Services is a South Jersey septic service business with a focus on Burlington, Cumberland, Cape May, Gloucester, Cumberland, Salem, Camden and Atlantic Counties. Our septic services business is a division of Starr General Contracting. We are based in Franklinville, NJ and have been serving the needs of local homeowners and businesses for over 30 years. We provide an array of septic services including: affordable inspections, installations, repairs, septic pumping, grease trap pumping and portable toilet rental. 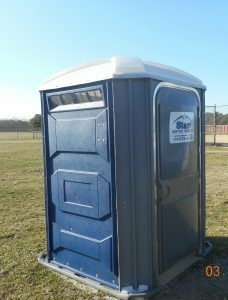 We even have Portable Toilets for rent! We provide septic services to residents and businesses throughout South Jersey including: Gloucester County, Salem County, Cumberland County and Atlantic County. In many cases we will also travel to Cape May and Camden Counties.